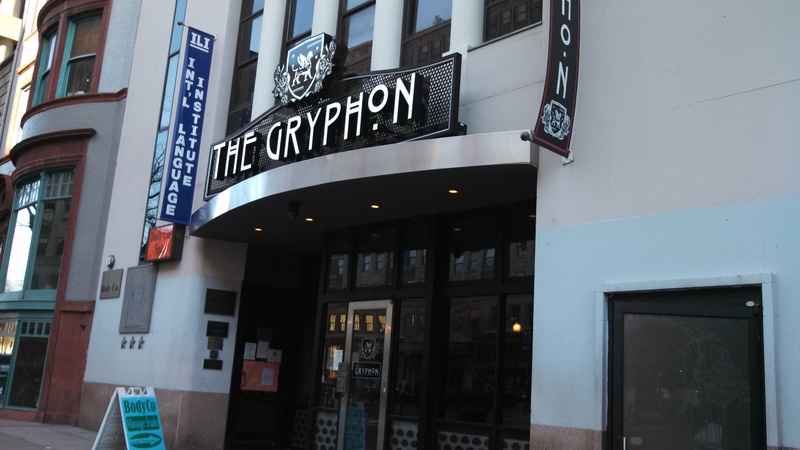 The Gryphon, the short-lived Dupont sports lounge in the old Heritage India space, is set to reopen in mid-May. The spot, from the folks behind Lost Society, was only open for about 3 months (March-June 2013) before closing for “renovations.” An announced October reopening came and went. According to a story from the City Paper’s Young & Hungry blog, The Gryphon was being retooled to downplay the unsuccessful sports bar element (which I witnessed firsthand) and be more like a steakhouse like Lost Society.